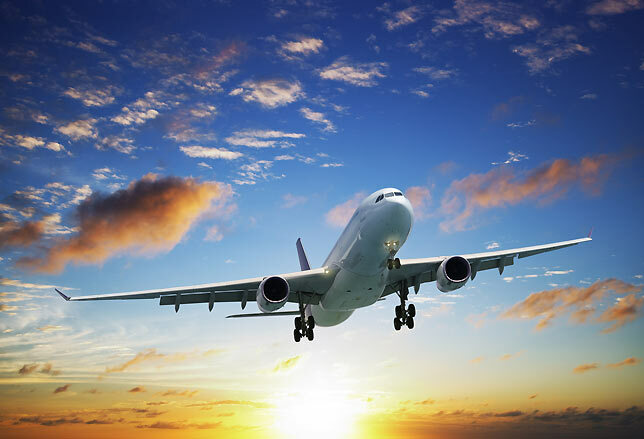 Nagpur city is the winter capital of the state of Maharashtra, with a population of 2.5 million. It has also recently been ranked as the cleanest city and the second greenest city in India. It is the largest city in central India and has one of the highest literacy rates, at 91.92%, among all the urban agglomerations in India. In addition to being the seat of the annual winter session of Maharashtra state assembly "Vidhan Sabha", Nagpur is also a major commercial and political centre of the Vidarbha region of Maharashtra. " According to a survey, Nagpur has been identified as the best city in India by topping the livability, greenery, public transport, and healthcare indices and the top mover in the western zone as per Swachh Sarvekshan 2016. Nagpur is also famous throughout the country as "Orange City" for being a major trade centre of oranges that are cultivated in the region. Nagpur city was established by the prince of Gond tribe "Bhakt Buland" in the first half of 18th century. Nagpur lies precisely at the centre of the country with the "Zero Mile Marker" indicating the geographical centre of India. It has 14 Talukas and 12 Assembly Segment Constituencies. Zero Mile Stone is a monument locating the geographical centre of colonial India in the city of Nagpur, Maharashtra. The Zero Mile Stone was erected by the British who used this point to measure all the distances. The Zero Mile Stone consists of four horses and a pillar made up of sandstone. It is located in the south-east of Vidhan Bhavan, Nagpur. The British rulers considered Nagpur to be the centre of India and hence identified this point and constructed the Zero Mile Stone. The states were created, Nagpur was incorporated into Maharashtra. the status of second capital was granted to Nagpur.it is also known as the capital of Vidarbha. Deekshabhoomi is a sacred monument of Buddhism located where the architect of the Indian Constitution, B. R. Ambedkar, converted to Buddhism with approximately 600,000 followers on Ashok Vijaya Dashami on 14 October 1956. 14 October, the memorial day when Ambedkar converted to Buddhism here. His final religious act was to embrace Buddhism. Today, the largest stupa in Asia is erected in his memory at the site. Deekshabhoomi is spread over four acres of significant land in the city. 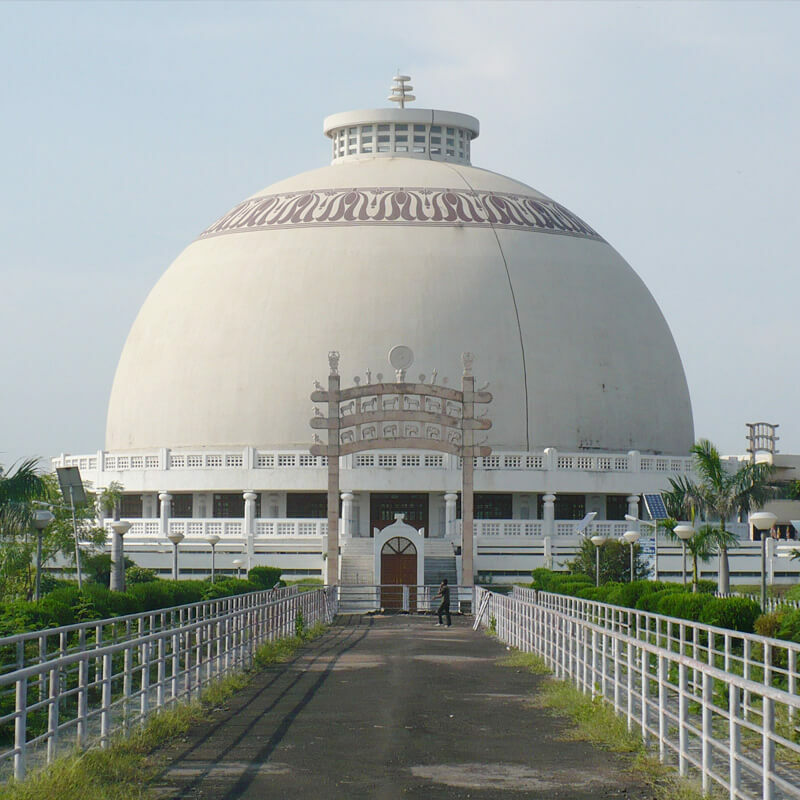 The stupa was designed by architect Sheo Dan Mal. In 1968, construction started with residential houses for monks, later on P/G College. Construction of the stupa started in July 1978, but it took a long time to finish. The stupa was inaugurated on 18 December 2001 by the President of India K. R. Narayanan. Nagzira is on the Eastern part of Maharashtra, which borders Madhya Pradesh and Chattisgarh. 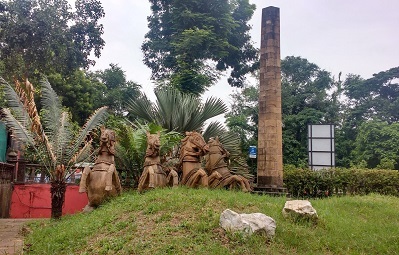 This area of the country comprises some of the last remaining pristine forests of India – other than of course the Western Ghats, North East and widely distributed and unconnected patches. Recently, Nagzira’s protection status received a strong impetus when it became the part of Navegaon – Nagzira Tiger Reserve, complimenting the excellent habitat that has supported a strong wildlife population including the charismatic tiger. The charm of Nagzira lies in the forest department’s simple accommodation located on the banks of the central lake. In the absence of electric supply, basic lighting is provided by solar energy. But this has meant that there is no loud music and only the interested and motivated tourists come here. So if you are thinking of a great wildlife holiday, you should really consider Nagzira. Going back in times to around 1300 CE, this area was under the rule of the Gond tribal kings. King Dalpatshah and his visionary queen Durgavati saw the importance of agriculture for supporting the livelihood of the local communities. However, they realised that they couldn’t depend on the erratic rain fall alone for irrigation. They thus started the process of building innumerable water bodies and lakes all around. What we see today is a Gondia district that can easily be called the lake district of India. All these lakes today are excellent habitats for migratory and resident water birds. Many also support diverse animal life too. In fact the lakes of Gondia district are also the home to a strong population of the elegant saras crane, the largest member of the crane family. 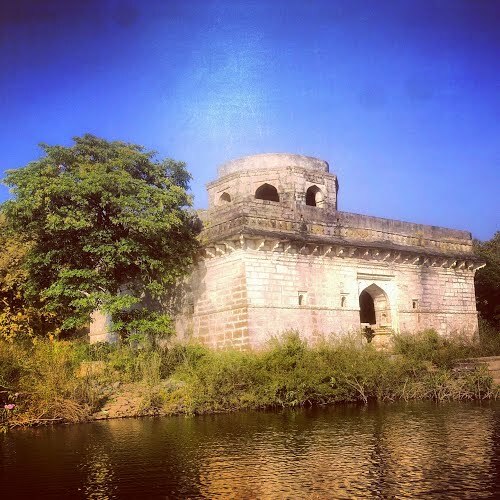 Navegaon lake is one such example of a water body that has witnessed long history of Gond tribal rule and eventual British and post independence India. Large number of birds have always been flocking to this lake ever since. 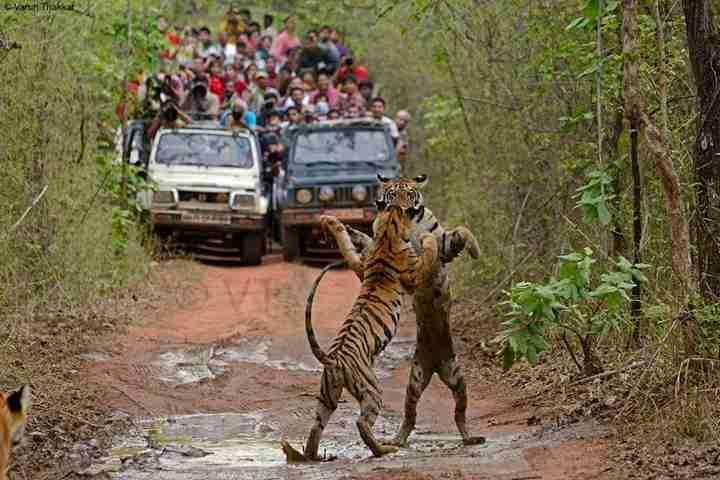 Tadoba is probably one of India’s finest Tiger Reserves. The success of protection and conservation mechanism has meant the number of Tigers in this reserve have increased close to the optimal holding capacity. This has meant that the herbivore population has been maintained in balance and thus the flora too is able to grow and regenerate continuously. 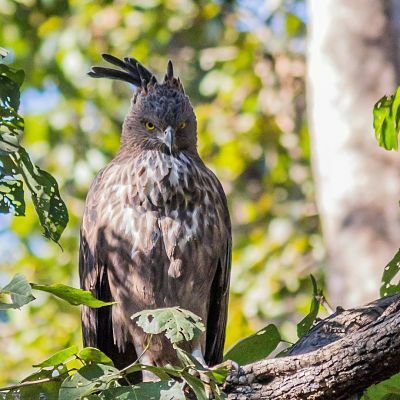 In other words, the Tadoba Andhari Tiger Reserve boasts of a healthy forest. Interestingly, new monitoring technologies available have also shown a steady movement and an exchange of population of animals like the tiger with other neighbouring forests – some even in the neighbouring states. This has meant a genetically healthy population of animals too. 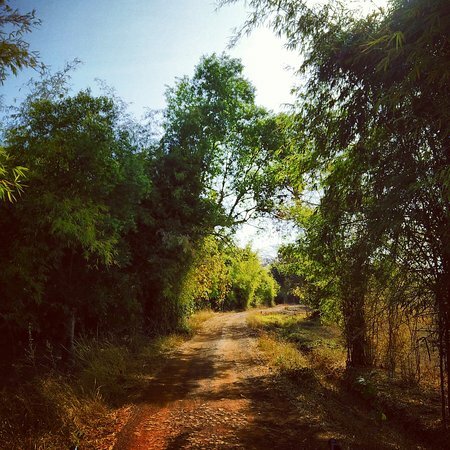 So, if you are willing to bear the chilly winter mornings or scorching Vidarbha summer afternoons, in this land of the Gond tribals, who once ruled these areas – you will be blessed with some of the most memorable wilderness experiences. There is no greater thrill than spotting a tiger in its natural surroundings. And this can become a real life experience when you go to the Pench Tiger Reserve which shares its borders with both Maharashtra and Madhya Pradesh. And the tiger apart, you can also have a wonderful time exploring the other flora and fauna while going on long treks through the woods. 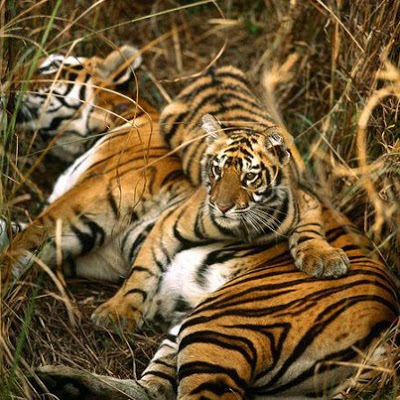 The Pench Tiger Reserve comprises the Indira Priyadarshini Pench National Park, the Mowgli Pench Sanctuary and a buffer zone. It nestles in the southern slopes of the Satpura ranges of Central India. 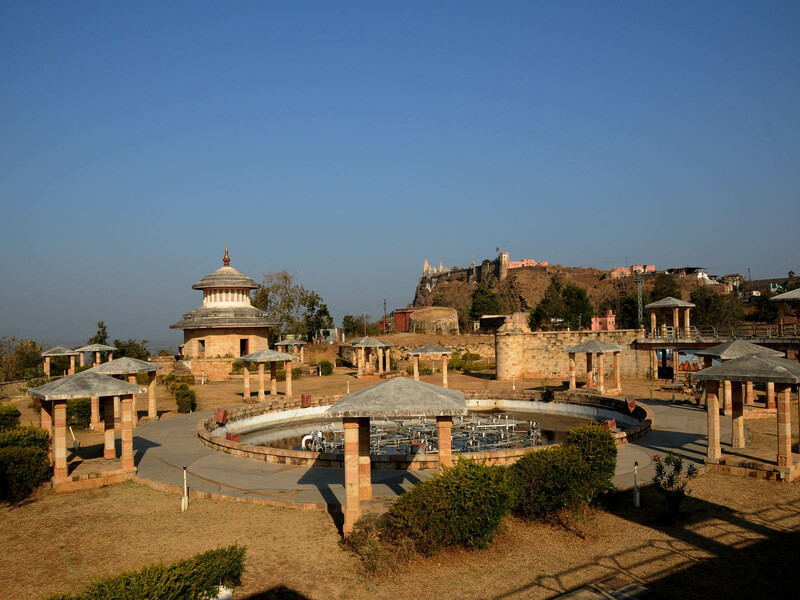 A town in the Ramtek tehsil of Nagpur district, Mansar is one of the prime archaeological sites in the country, known for many interesting excavations that have resulted in the discovery of various shrines, a palace complex identified as Pravarapura which was the capital of the Vakataka king Pravarasena II and an extensive temple complex. It’s a place that beckons historians, the curious and the tourists in equally large numbers. Located 45 kilometers northeast of Nagpur city, Mansar shot into prominence when in 1972 an image of a deity, later identified as Shiva Vamana, was found from a hillock in this area, locally known as Hidimba Tekri. Part of his philosophy of theism and deity worship. These mandirs are known as Swaminarayan Hindu temples. The 750th Swaminarayan temple in India was inaugurated in the city on 7th October 2013, amidst chanting of Vedic mantras and rituals that began two days before. 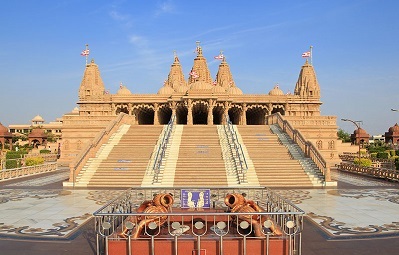 Located in Wathoda near the Middle Ring Road, the temple is the largest among the over 1,000 temples that have been set up by Swaminarayan Sanstha across the world. This temple, too, has been built on their request. "The construction work began five years ago on January 28, 2008. Designed in the style of Sompuri architecture which is about temple designs, the temple also has a yatri niwas, sadhu sadan and a food court which will take some time to complete.